After a long travel of 1255 km, on the evening of 27th December at 8:50 pm we entered Madhya Pradesh, crossing the border check post at Ichhapur. We were about 200 km away from Indore, our first destination as per plan and were way behind schedule, thanks to the very bad roads across the state of Maharashtra. It had been a long and tedious drive of about 400 km from Latur to MP border via Lonar crater lake (one among the very few places we have visited twice in the same year). It was late in the evening, we were extremely hungry and so we decided to halt at the next town for the night. Burhanpur was the next big town and luckily we managed to find an accommodation that night. River Tapti welcomed us to the town of Burhanpur. Burhanpur is the south eastern gateway to Madhya Pradesh and the first place we visited in MP. None of the books we carried had any information about this place and only on googling did we realize the rich historical past of Burhanpur. We decided explore Burhanpur the next morning and hence shortlisted Shahi Qila among the many places which were worth a visit. We woke up to a foggy morning and waited for it to clear. As the fog cleared, we were greeted with the sight of two pairs of Indian grey horn bill. Sadly, the camera was in the car and we decided to keep an eye on the tree where the birds were foraging. By the time we reached the car, they had moved on. We checked about the timing of Shahi Qila from the hotel staff and the ignorant owner informed us that the gates open only after 9 am. 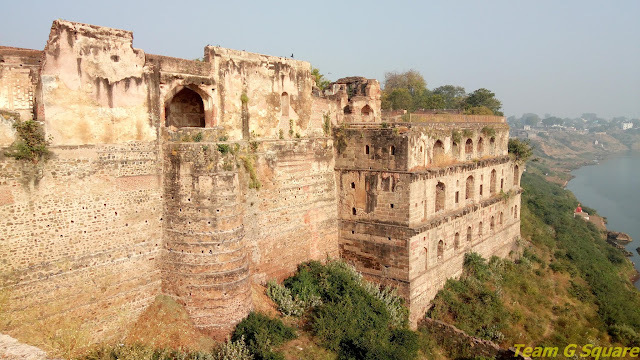 After we reached Shahi Qila, we realized the gates were open much before 9 am and that all the ASI monuments remain open from sunrise to sunset. The history of Burhanpur dates back to the Rashtrakuta period but none of the structures built during that era survive any longer. The excavations around this place have revealed about its association with the Rashtrakutas. The credit of founding the town of Burhanpur goes to the Faruqi King Nasir Khan during 1400 AD and remained in the clutches of Mughals till the death of Aurangzeb in 1707 AD. Later the Marathas, under Peshwa Bajirao conquered this town and brought it under their rule. The British then took control of this place from the weakening Maratha empire. About 3 km from Burhanpur is the village of Lodhi which houses the Dargah-e-Hakim which is considered to be a holy place for Muslims belonging to the Dawoodi Bohra sect. 'Shahi Qila' or the 'Royal Palace' was built during the period of Faruqi King Adil Khan II. The palace, originally being a seven storeyed structure is situated on the right bank of river Tapti, with much of it now in ruins. 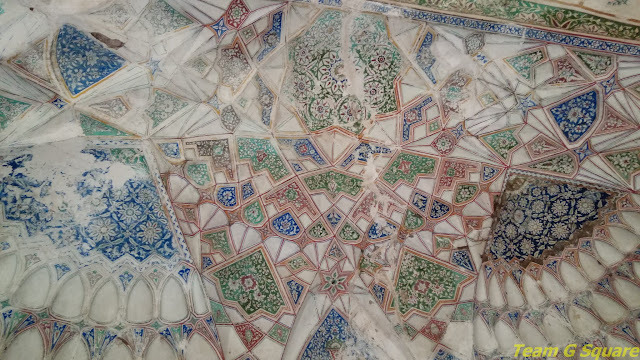 It is believed that Shah Jahan spent a considerable time in this town during his regime as a Mughal emperor and contributed by adding buildings to the Shahi Qila, like the Diwan-e-aam (hall for public audience) and Diwan-e-khas (hall for private audience). 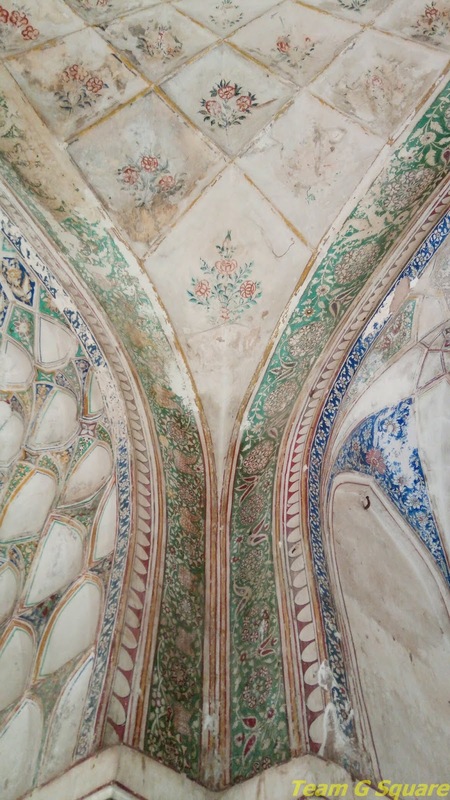 The 'Hammam' or the 'Royal Bath' was specially built for his beloved queen Mumtaz Mahal where she enjoyed a luxurious bath in scented water. The Hammam houses a bath place in the middle and carries beautiful frescoes on its honey-combed ceiling, a few of which have managed to survive.The paintings in Hammam are exquisite work of art. It is believed that the design of the Taj Mahal was inspired by one of the painting depicting a monument on the ceiling of Hammam. The Hammam exhibits a perfect blend of Persian and Mughal architecture. Shah Jahan also originally planned to build the Taj Mahal on the banks of river Tapti but due to non availability of white marble, he later shifted the site to Agra. 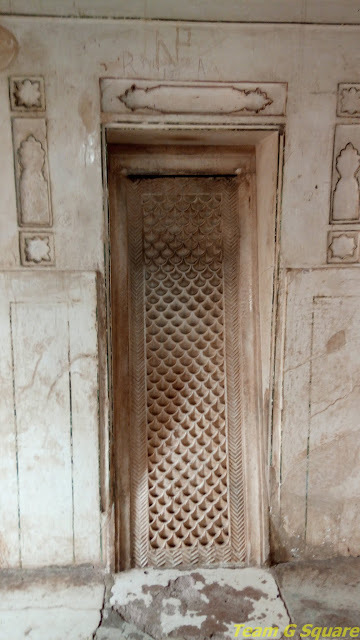 Mumtaz Mahal died in Burhanpur while giving birth to her fourteenth child and was buried here for several months till the construction of Taj Mahal and her mortal remains were then transferred to Agra. 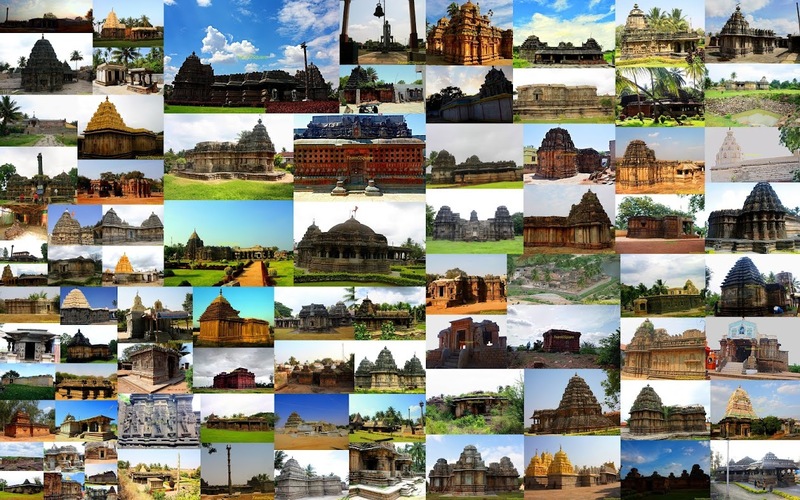 Other places to visit around - Kali Masjid, Bibi Ki Masjid, Jama Masjid, Kundi Bhandara (medieval age water lift management), boat ride in River Tapti. Distance from nearby major town - 175 km from Indore. Accommodation - We stayed at Hotel Panchavati, a budget hotel which was good for over night stay. The hotel serves only vegetarian food. Only e-wallets are accepted here. Another option for lodging would be Hotel Tapti Retreat maintained by MPSTDC. Where to eat - Many road side eateries offer Poha, Jalebi, Samosa and other snacks. Our breakfast of Poha and Sev along with bread and omelette at Tapti Retreat costed us Rs.250/-. Cards are accepted here. 1. RBS Visitors Guide India - ''Madhya Pradesh"
Good info!! I was not aware of this place. Interesting place. Never heard of it before.